The Freshman Cook: Baking For Kate Bake Sale Preview! Today I want to share a post from my friend Carrie at The Frugal Foodie Mama. We are only 6 days away from the Baking For Kate Online Bake Sale and Auction, and I am excited for you to see everything that will be available to bid on. and some of the auction items also. 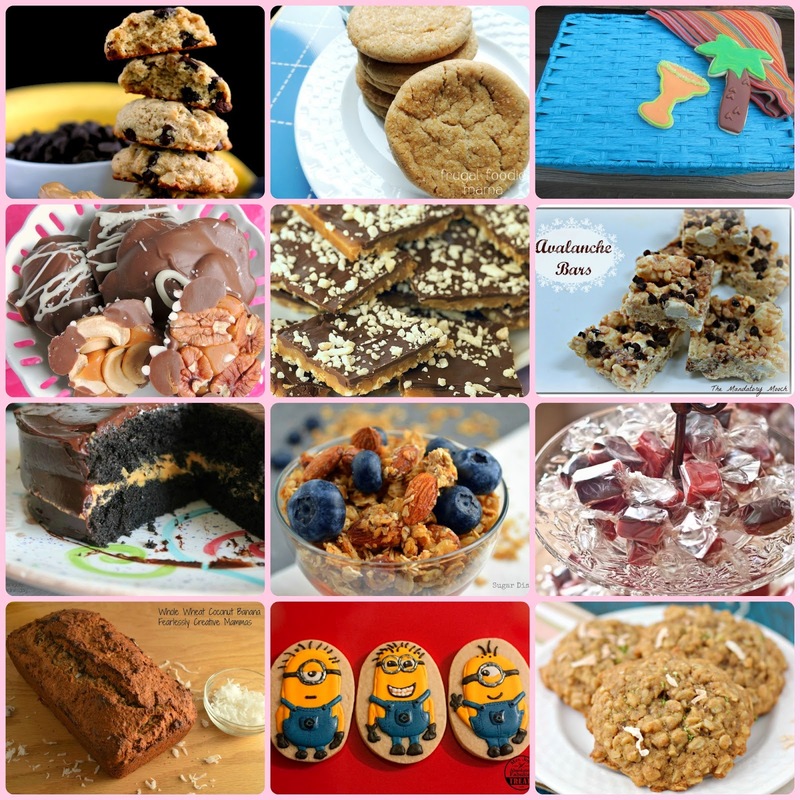 Don't forget~The bake sale is this weekend, Saturday and Sunday, May 24th and 25th.